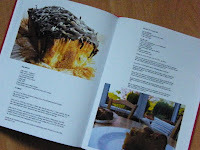 Win a voucher to print your own cookbook courtesy of Bonusprint. Since Cooper was born I have been taking photos constantly. What can I say, he is ever so cute, well at least I think so. I used to scrapbook all my photos, but once I discovered photo books I gave up on that and just ordered photo books online instead. They are such good quality and you don't have photos falling out all over the place. It saves a heck of a lot of time too. 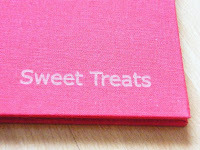 When bonusprint got in touch with me to suggest that photo books could be turned into cookbooks, I was very intrigued and agreed to have a go. I was very pleased with the results, although I think I could have spent a bit longer planning the layout. I was in a bit of a rush to get it ordered and sent back in time to include in my 12 Days of Christmas giveaways. 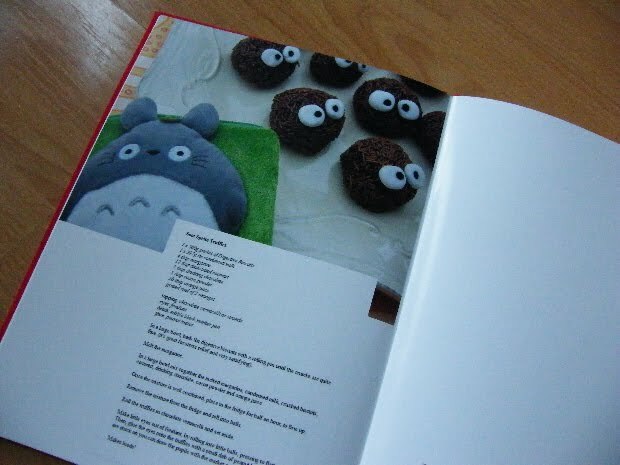 Yes, bonusprint have kindly offered to make a cookbook for one lucky reader. Although if you aren't a food blogger, you could use the code to make a photo book of your nearest and dearest. 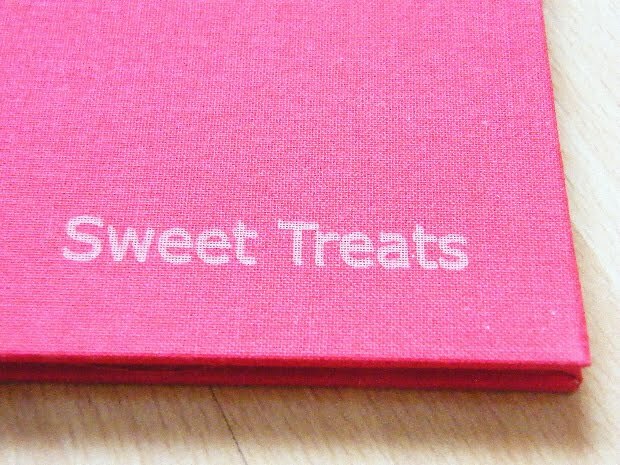 Bonusprint also do personalised Photo Cards, Calendars & Diaries, Bags, Children's lunchboxes, Glass Place Mats, Mousemats and Snow Globes, the list just goes on and on..... They also have a Christmas Shop if you are looking for ideas. 1. Leave a comment to say you would like to win a photo book. 4. Follow @Bonusprint on twitter and leave a separate comment to let me know you have done so. 5. 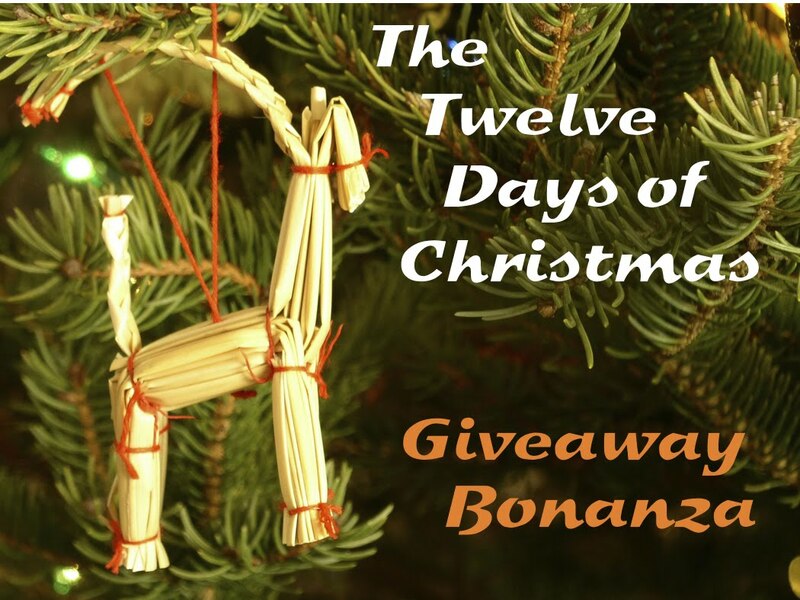 Tweet the competition using (Win a chance to print your own cookbook @Bonusprint - 12 Days of Christmas Giveaway #competition #win http://tinyurl.com/bwrt6ep) and leave a separate comment to say you have done so. 7. Like the Bonusprint Facebook Page and leave a separate comment to let me know you have done so. The giveaway runs until 02 January 2012 and the winner will be announced on 03 January 2012. This giveaway is open to UK residents. Merry Christmas and good luck everyone! Disclosure Statement: I received this cookbook free from the Bonusprint to review and a voucher to give away. I was not required to write a positive review. The opinions I have expressed are my own. Hi Jacqueline - we love your Christmas countdown! Thanks for keeping us in the festive mood here in India! This sounds fun Jac - who wouldn't want their very own cookbook. I'm certainly vain enough to revel in the idea. 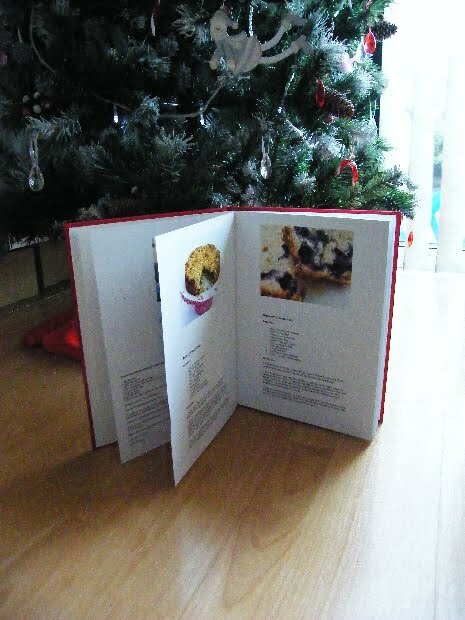 What a great idea your very own cookbook - perfect ! What blogger would say no to getting a copy of their blog recipes published - not me. So liking your days of Christmas. Of course, Liked you on FB too. what a great giveway Jac!! I'd love to win this so I could make a photobook of my best recipes for my parents who don't use the internet. I follow Bonusprint on Twitter. Wow! What a great prize and a lovely finish to it, too. what a terrific giveaway and the chance to turn a blog into a book. 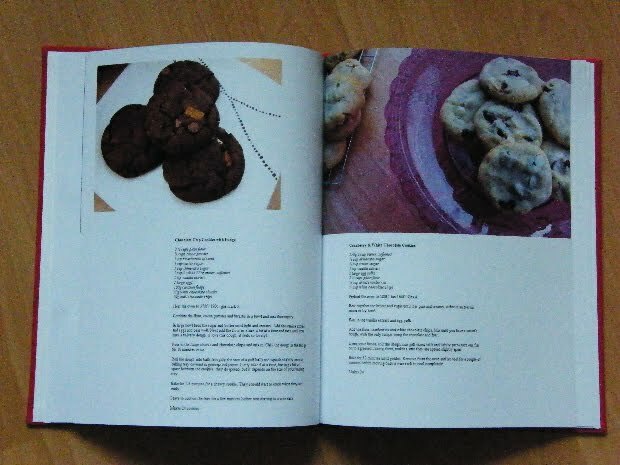 I like to think I'd make my cookbook and then give it away but ... I suspect I wouldn't be able to part with it! Oh fab prize. I'd love to be able to print my favourite recipes in a cookbook to pass on to my kids. It's something I've been meaning to do, but haven't got round to it! I would like to win a photo book. I'd love to win this book ... it'd be wonderful to collect all my recipes into my own cookbook! I'd love to enter this competition! Thanks for the opportunity, its such a cool prize! Going to try my luck again and enter this Jac! I would LOVE to win this and make a book for my daughter! I already follow you on Twitter as @KarenBurnsBooth! I am now following @bonusprint on Twitter! I have tweeted the competition on Twitter! I have already liked the Tinned Tomatoes FB page! I have liked the Bonus Print FB page too! I would love to do a cookbook, thanks for giving us a chance to win a voucher to do so. I already follow your blog and its great! I don't have twitter sorry! I have liked your facebook page and look forward to following! I have liked bonusprint facebook page.